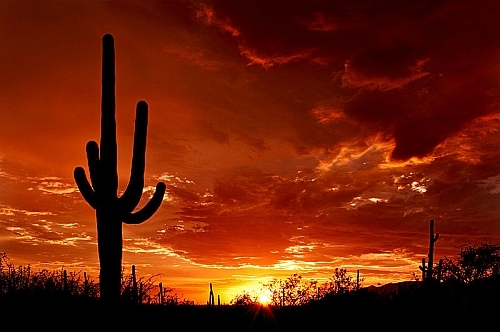 WestJet has dropped the price of their non-stop flights from Vancouver to Phoenix, Arizona down to $224 CAD roundtrip including taxes. - Look for the dates that are $253 roundtrip. On Priceline, the price will show up as $168 USD roundtrip including taxes. Priceline is *always* in $USD. The flights may show up with the Delta logo, but they are actually operated by WestJet. vancouver, yvr, flight deals, westjet, united states, phoenix, phx, north america and arizona.